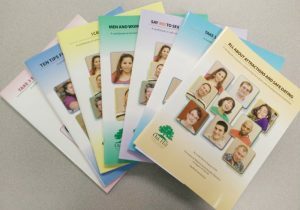 The Center for Relationship & Sexuality Education (CRSE) broadens access to important sexual health information and addresses the overwhelming vulnerability to sexual abuse experienced by the intellectual and developmental disability community. 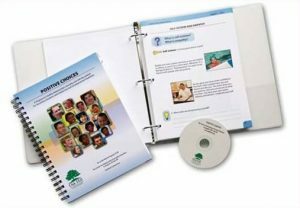 We do this by providing learning materials and professional development to members of the disability community, their families/guardians, medical professionals and the educators who support them. Our goal is to support sexual health and safety for adolescents and adults with intellectual and developmental disabilities. Delivered by our experienced staff, CRSE provides presentations and workshops on a variety of sexual health and healthy relationship topics for parents and caregivers. These aim to increase confidence around tough conversations and build capacity to support the development of healthy relationships. For disability professionals, clinicians, management, and direct care staff, we provide in-depth education offerings. We train individual staff members, train a single staff member to train others, train a department (e.g. school district special education department), or deliver independent seminars. At this time we are not providing clinical services but please check back.